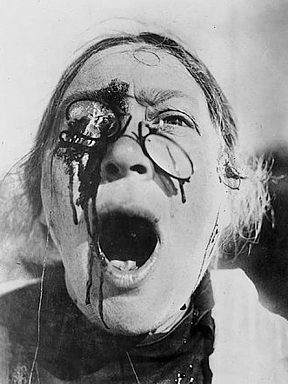 Nurse_Battleship_Potemkin.jpg (JPEG Image, 288 × 384 pixels). Eraserhood Today › Spring Cleanup! Panorama 2440_blended_fused_pregamma_1_fattal_alpha_1_beta_0.9_saturation_1_noiseredux_0_fftsolver_1 small | Flickr – Photo Sharing!